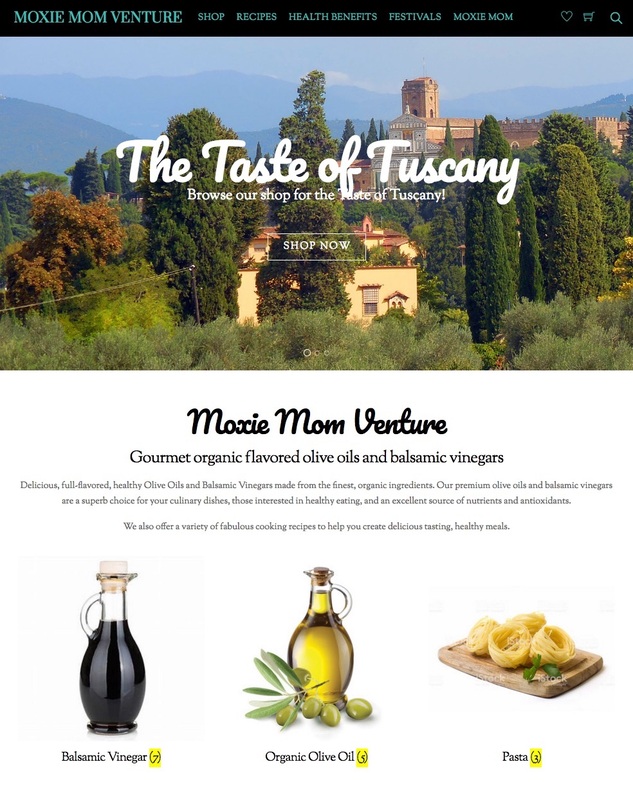 Moxie Mom Ventures had a blogging website which was struggling in design and presentation. They wished to enhance their blog, but also take their website to a whole new level. This involved a new web design, adding an eCommerce, a new section for recipes that also displayed recipe related products - powered by their eCommerce, and a new ways to engage with their readers and customers. To get started, we provided them with our web discovery questionnaire, and engaged in conversations with Moxie Mom to learn more about their business, their goals and endeavors. Next we developed a strategy to fulfill and deliver a website design and web strategy, and our team went to work. We wrapped up the eCommerce web design and launched the new website in no time, and Moxie Mom Ventures is ecstatic with the results.